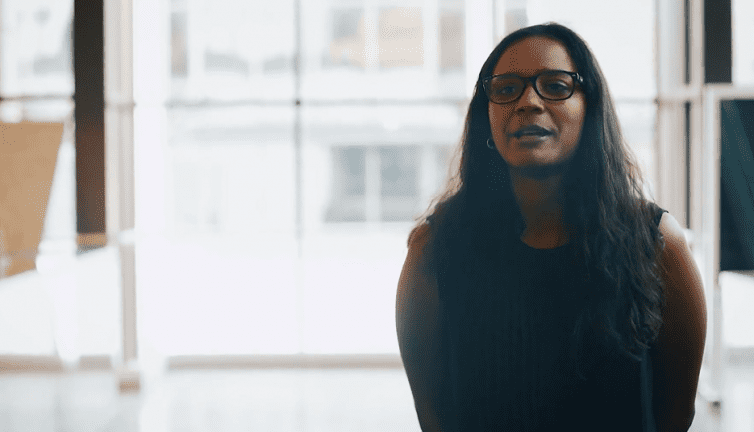 ABC Business Academy - Summer Schools in the Tech hubs of the world! 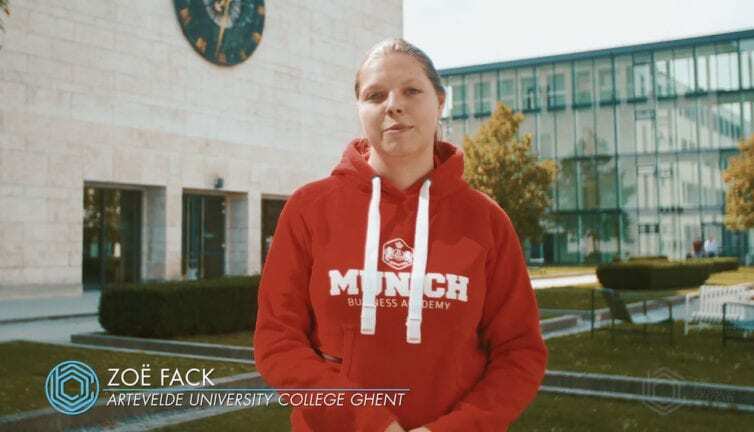 ABC Business Academy hosts short accredited summer programs, where participants from all over the world collaborate with leading companies, successful mentors and amazing professors in order to reach the next step in their career. Take our assessment to find out which program suits you best! The 2019 programs are almost full, reserve your spot TODAY! Not sure which program to take? 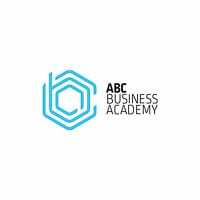 Here at ABC Business Academy, we are dedicated to transforming education through our revolutionary summer school programs. Our emphasis on practical entrepreneurial skills for students helps fill the ever-increasing gap between hands-on experience and theory. 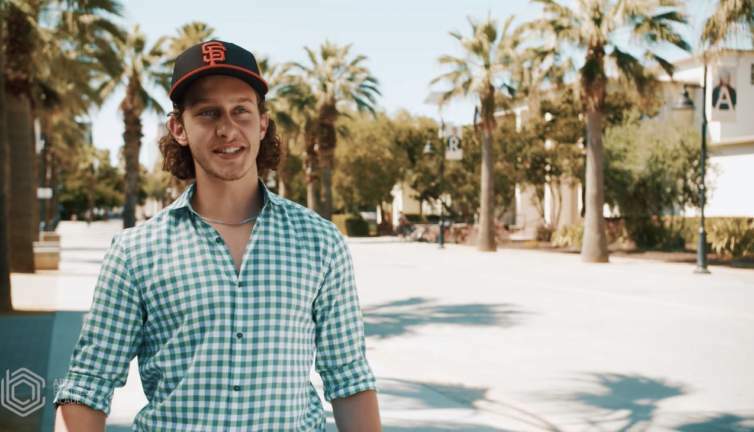 Students enrolling in our program benefit from a holistic view of what it takes to be in business. 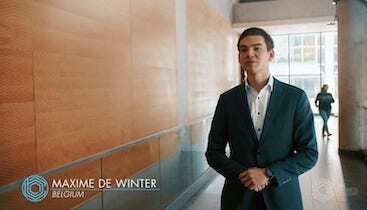 Students on our summer schools get a true feel of what it takes to be an entrepreneur in the modern business world. Our differentiated approach to education encourages our students and young professionals to focus on skills not acquired in traditional education. Less on memorizing and more on executing, less on linearity and more on creativity, less on expectations and more on passions. We help build future entrepreneurs. Maximizing your education Return on Investment is our priority. 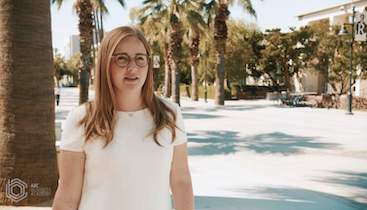 Our expansive alumni has an impressively strong and diverse network which is representative of over 5 years of our summer school programs attracting a truly global community. 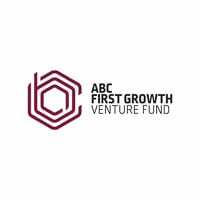 ABC Business Academy takes pride in connecting our participants, alumni and our partners, to form a substantial collaborative community. Hear some of them out in the videos below. If you're ever interested in doing a summer school, make sure to check this out because this was awesome. 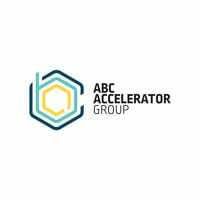 ABC Business Academy is a part of ABC Accelerator Group. 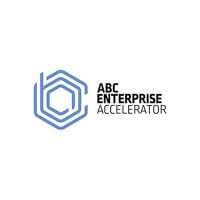 Focusing on strong, globally ambitious start-ups with a finished product, ABC accelerates multiple generations of start-ups every year. 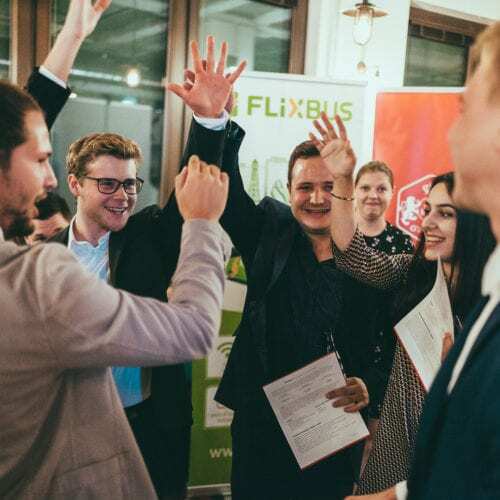 It sources start-ups through a Global network of institutions, such as incubators, universities, and co-working spaces, and brings them towards its network of investors and corporations.